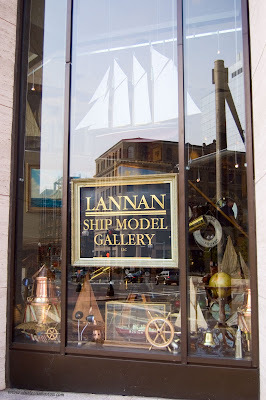 Fénix (Bostonscapes DP) posted a picture of the Lannan Ship Model Gallery the other day too. You can visit her site to see another picture and information on the ship gallery. Great to catch up with all your great photos. I have been limited in my visiting what with being away and hopeless phone lines. Nice to visit you again!!! I like yours better than mine because it shows more ship models. One of these days we will wind up posting the same photo on the same day, you'll see :D.